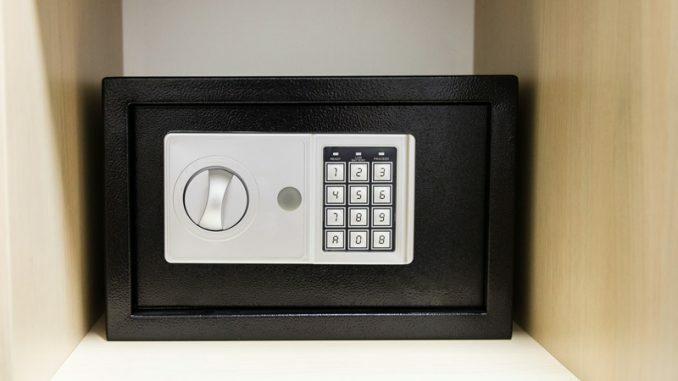 Many people believe the bank’s safe deposit box is the most secure place to store personal valuables. After all, the banks have round-the-clock security, CCTV and alarm systems. But did you know the contents of a safe deposit are not always insured? On the other hand, items in your home are protected by homeowner or tenant’s insurance coverage. You should also know the cash in a bank’s safe deposit box is not covered by the FSCS insurance. The FSCS only insures the deposits kept in the bank accounts, not the contents of safe deposit boxes. You are responsible for insuring the contents in your box. Finally, it is not advisable to store original copies of documents you need immediate access to, like auto insurance, mortgage agreements, passports, keys, Wills and other essential items in a safe deposit box. You can only access your safe deposit box during branch working hours, and the boxes are usually locked when the bank gets a death notice. Before they open a locked safe deposit box, estate representatives are required to present court orders to the bank. This information is necessary in the event of damage to your property. You will need to know whom to call and how to begin, so it should be close to you. These items are difficult to replace and will be valuable when providing identity of your children during a trip. 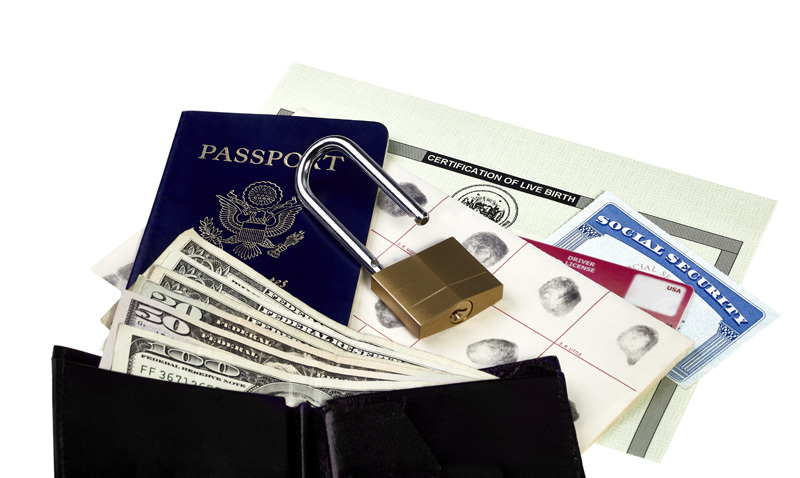 Passports especially, should be kept readily accessible. A detailed list of medical practitioner, prescription medicines, and contact information of your current pharmacies. Consider when you need new medicines or refills. You also want to be able to reach your MP in event of a medical emergency. Now there are digital formats for everything, it is a good idea to convert your older family photos into digital versions and safe-keep them too. Family memoirs and photos are irreplaceable. 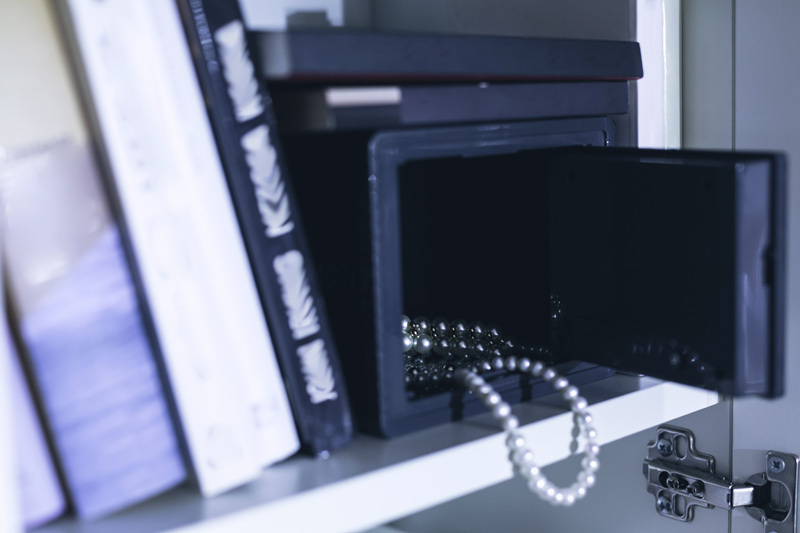 If you have some valuables in your bank’s safe deposit box, ensure you have the keys nearby. So such as retirement plans, bank account details and related contact information. Have some ready cash available too for financial emergencies. Keep account of your finances, due-dates, and contact information by storing the details in your fire-proof safe. Protect your credit too in the event of a fire. This is such as power of attorneys, existing Wills, health care representatives and next of kin. Your Will is important and should not only be updated regularly but kept safe. If you are uncomfortable with keeping it at home, have your legal representative or estate executor do so. Think jewellery, coins, cash, spare-keys to vehicles, deeds and other important items. For added security to your home, have professional locksmiths, like Prime Alert London Locksmiths, install a robust security system and impenetrable locks. You will sleep easier at night knowing your valuables are safe according to Matthew of KC Worthing Locksmiths.